Avalon Beach Chiropractic is a Northern Beaches Chiropractor, Massage Therapist and Podiatry clinic in Avalon, NSW. While this is our teams favourite location on the northern beaches and where we reside treating our active locals, we are spread far and wide when it comes to treating athletes, sports people and competitors in various ocean swims, fun runs and other community events. Avalon Beach Chiropractic is the Northern Beaches Chiropractor providing Sports Chiropractic and Massage at the Avalon Ocean Swim, the Palm Beach to Whale Beach “Big Swim”, the Avalon to Newport “Around the Bends” Swim, the Dee Why to Newport Beach Pub2Pub Fun Run, the Palm Beach Polo By The Sea and many other fundraising and sporting events. If you have found yourself injured or tight during your active sporting season it is important to find a therapist experienced with these types of injuries. Sam Garner is a Northern Beaches Chiropractor with a strong interest in these sporting injuries and performance. While Sam has always worked in Family Wellness Chiropractic Clinic, his interest remains in Sports Chiropractic after having first received Chiropractic clinic in his teens after a Rugby Union injury. 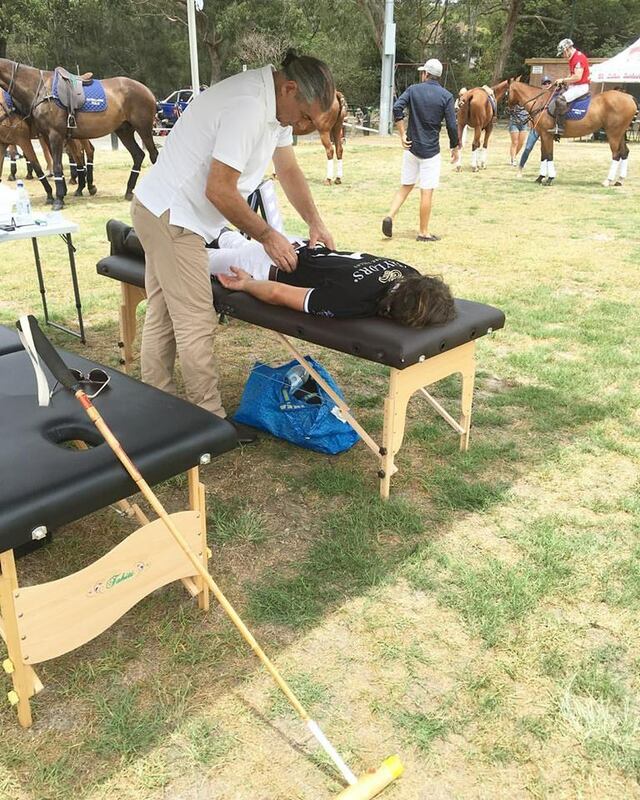 Sam has worked with AFL teams, Surf Teams, Ocean Swims, Horse Polo Teams and with Fun Runs since working as a Chiropractor internationally in London, Scotland, Western Australia and Sydney. On Sam’s return from the UK he found himself drawn to Avalon because of the locals healthy habits and active lifestyles. Sam’s passion as a Northern Beaches Chiropractor is on restoring healthy movement to his patients bodies, reducing their pain and continuing to improve their health by returning them to their chosen sporting interest as exercise has been shown to improve the mobility and health of the spine. If you are looking for a Northern Beaches Chiropractor with a passion for sport, give us a call on 02 9918 0070 and we can schedule you an appointment.